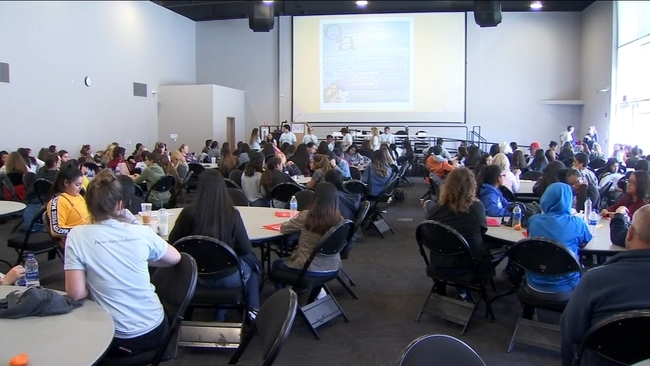 Organizers say they want to encourage girls to consider jobs in mathematics and related fields, continues KFSN-TV. Dozens of female students are taking math by storm. 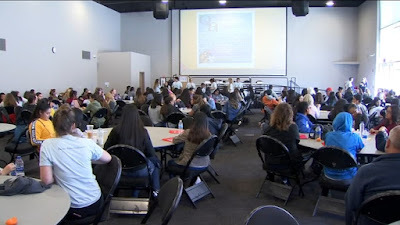 On Saturday, the university's department of mathematics had high school and middle school female students interested in math participate in a daylong program with interactive mathematics activities.